IFI and WFT present an inspiring programme of new short films to coincide with International Women’s Day, selected from a significant volume of work submitted by WFT members. 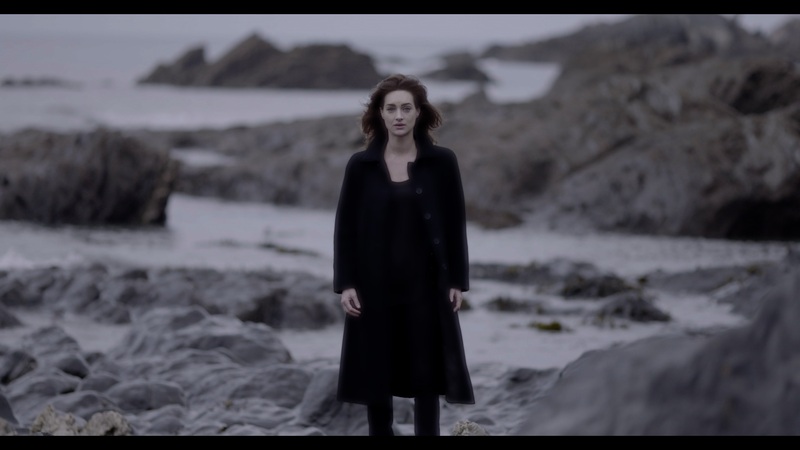 While these films couldn’t differ more in style, scope, genre, and theme, they all have one thing in common: they are directed and created by the Irish film industry’s most talented up-and-coming female creatives. Our very special guest Juanita Wilson will introduce a special prize to the winning films. When the films are over, please join us afterward for a glass of wine. IFI has kindly provided a space to screen and critically engage with our member’s work. Tickets: Non-WFT members can pick up their tickets from the IFI Box Office. WFT Members: register for your free tickets here. (Has your membership expired? Make sure to renew your membership online here first). A comedy about a lonely young girl whose life is turned upside-down when she finds a runaway with psychic powers in her back garden. It’s the last disco of the Gaeltacht, and thirsty fifteen-year- old Denise is determined to get the shift against all odds. A year after her death a young man visits the shore where his girlfriend’s body was found in this mysterious short about love and loss and the hereafter. Her Name Is… follows a young woman making her way through an oppressive city in a final act of desperation. An experimental documentary about the joys of swimming – from womb to Wicklow and beyond.